Meet the Team behind Pearls Event & Co.
Chandni is the founder and CEO of Pearls Event & Co. After being raised in New Jersey, she moved to New York City to attend St. John’s University to obtain higher education. 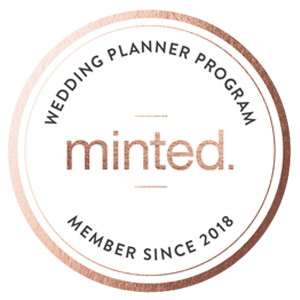 Her immense passion for wedding planning arose throughout her college career. At a very young age she set the foundation of this company using nothing but her creativity, ambition, and skills in event planning. 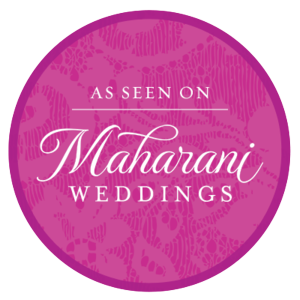 Chandni’s attention to details for each and every event is what sets her and her team apart. She likes to focus on one event at a time to ensure a high-class quality of service for all of her clients. Each wedding is tailored to be individualized and custom to the client's wants and needs. 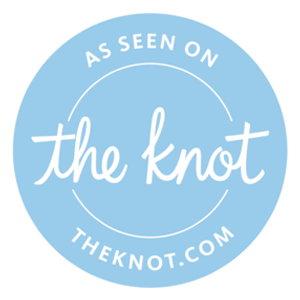 With such a superb rate of success just in the first year of launching in 2015, Pearls Event & Co. has received nothing less than Five Stars in reviews for the top wedding vendor websites such as The Knot and Wedding Wire. 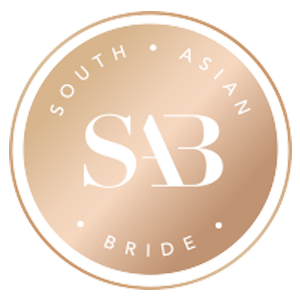 Chandni is known to turn her clients into family while working side by side with The Bride, Groom, and their families. 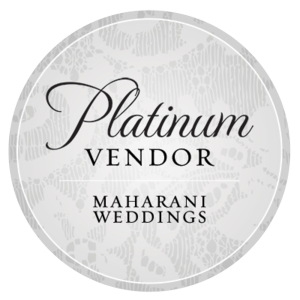 For her, each wedding becomes a tremendous part of her lifetime goal to ensure and deliver a successful event. Chandni doesn’t see this as an ordinary job, it is her passion and she aims to deliver nothing but perfection each and every time.